This can result in fatigue, dizziness, shortness of breath, pale or yellow skin, irregular heartbeats, muscle weakness, mental confusion, unsteady movements, and mental confusion or forgetfulness. (1) Nobody wants to deal with those sort of health issues so pharmaceutical companies have come up with a solution: multivitamins. 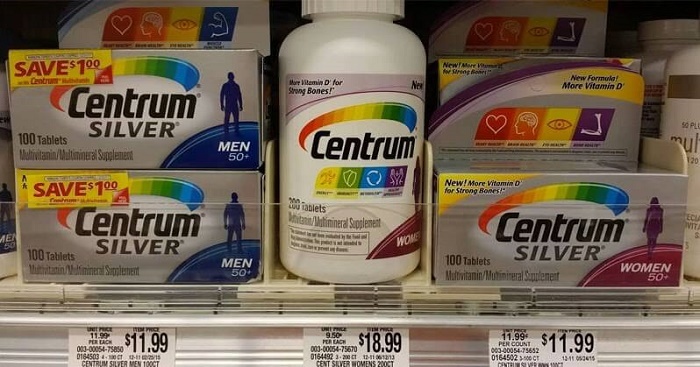 One of the most popular brands in America is Centrum. In one capsule, you can receive all the necessary nutrients you need to maintain a healthy lifestyle. It sounds too good to be true. And it is. Americans take this pill on a daily basis, and the only difference it makes to the consumer is a significantly lighter wallet. 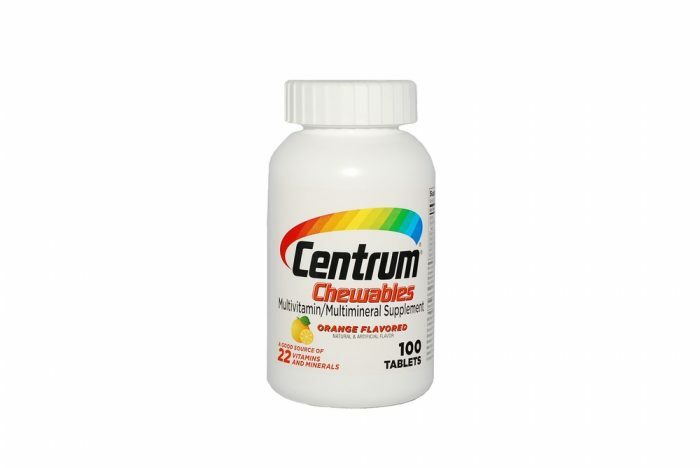 Last year, Centrum was ranked as the second leading U.S. multivitamin brand, its sales being 189.6 million American dollars. (2) This multivitamin was created by Pfizer, the world's largest pharmaceutical company. A health supplement should not have a minuscule amount of good properties with such detriment along with it. 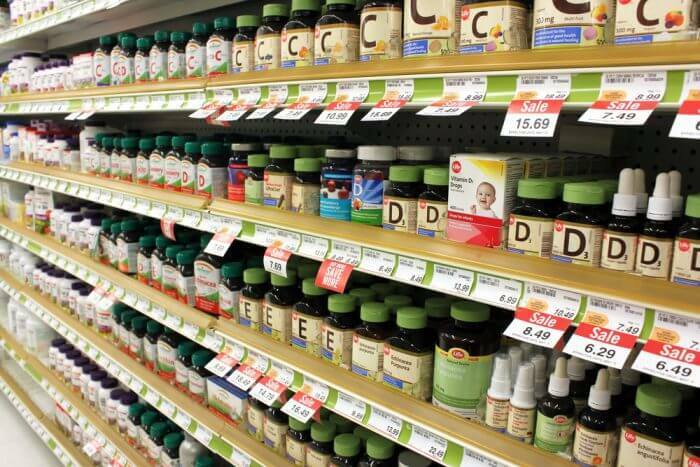 Instead, pick a multivitamin without additives and artificial colors, with the benefits of the vitamins are absorbed. It would be a good idea to choose a tried and true brand from a health food store as opposed to the commercially popular kinds found in a pharmacy. Remember you get what you pay for, and it's better to pay for a better vitamin now than for disease treatment later on. Of course, it would be optimal to simply eat all the nutrients we need. This can sometimes become challenging but, don't worry, you can still have your proper vitamins supplemented. (5) Constipation Remedies For All. Iron supplements constipation: A common side effect Of anemia prescriptions. http://www.constipation-remedies-for-all.com/iron-supplements-constipation.html Accessed: October 14, 2016. (8) Science Lab. Material Safety Data Sheet Sodium aluminosilicate MSDS. http://www.sciencelab.com/msds.php?msdsId=9924957 Accessed: October 14, 2016. (9) S.D. Wellis.Children's medicines coated with brain-damaging aluminum. http://www.naturalnews.com/034813_childrens_medicines_aluminum_pills.html Published: January 30, 2012. Accessed: October 14, 2016.